It is hard to tell that this is a used boat. 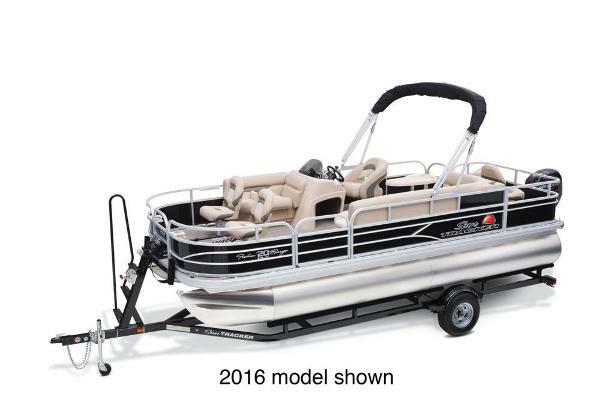 The seller states, there is no sign of damage to be found on the hull, deck, seats, trailer or engine. 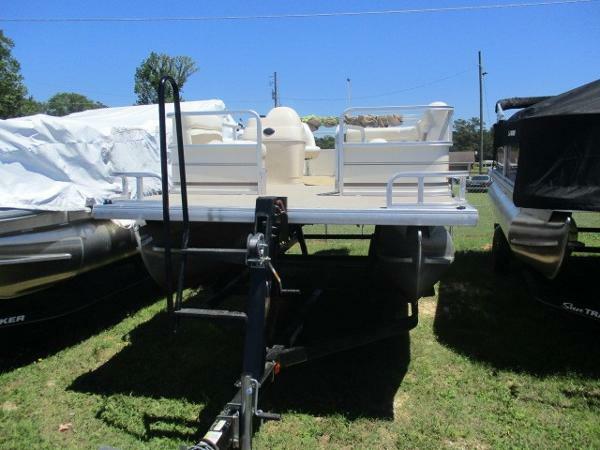 This boat, trailer, and engine are in great condition. The boat is stored inside a garage when not in use. 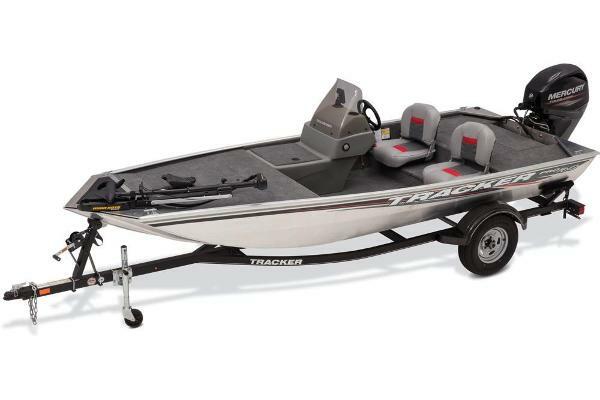 Stock #164235 Like New 2018 Tracker Pro Team 195 TXW 40th Anniversary Edition Bass Boat with only 8 hours! 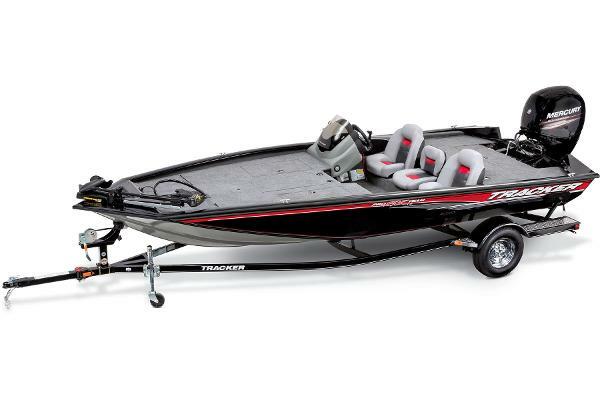 If you are in the market for a bass boat, look no further than this 2018 Tracker Pro Team 195 TXW, priced right at $35,600 (offers encouraged). 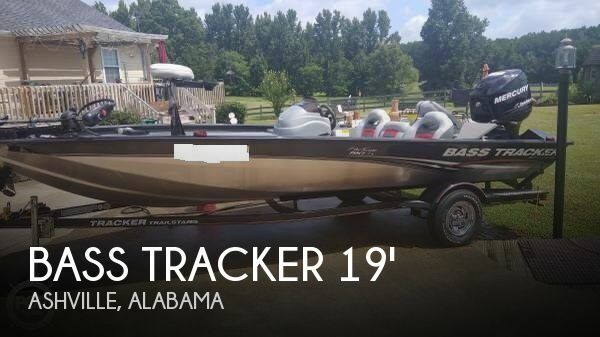 This boat is located in Helena, Alabama and is in great condition. She is also equipped with a Mercury engine that has only 8 hours. Reason for selling is estate sale. This is a central listing. The pictures were provided by the seller. 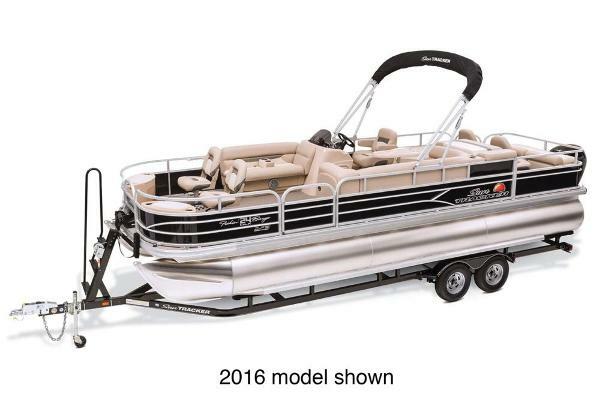 The pictured trailer does NOT go with the sale of the boat. Pictures reveal this boat and amenities are in better than expected condition. 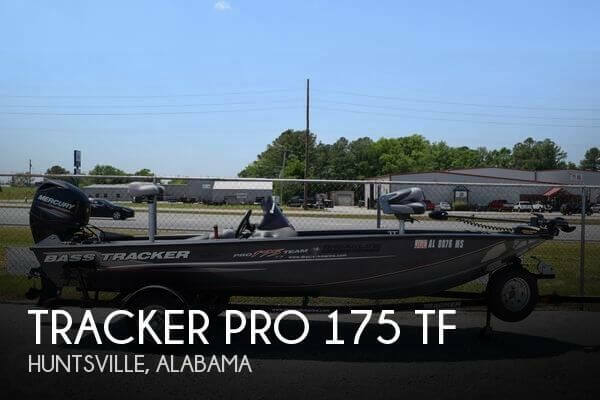 Stock #159479 2015 Bass Tracker Pro 175 TF rigged and ready for all species of fishing. Recirculator pump in aft live well. 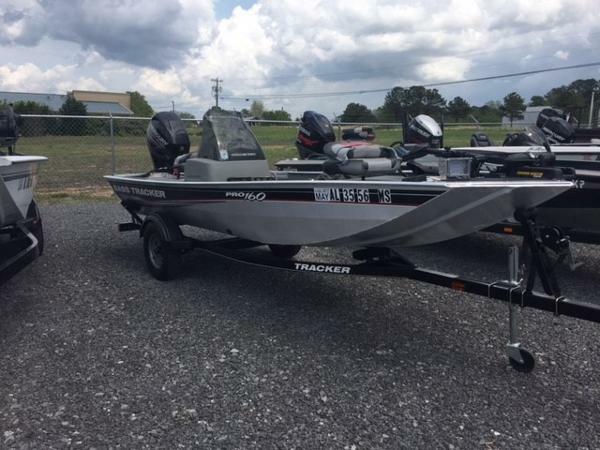 If you are in the market for an aluminum fish boat, look no further than this 2015 Tracker Pro 175 TF, priced right at $16,500 (offers encouraged). 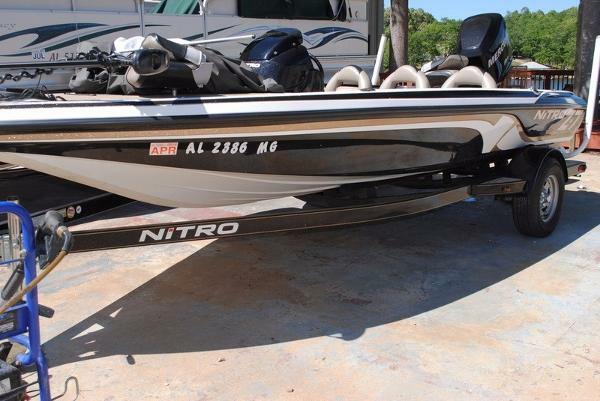 This boat is located in Huntsville, Alabama and is in great condition. She is also equipped with a Mercury engine. This one owner boat has been well maintained and stored inside. The interior carpet and seat coverings are in excellent shape. Per the seller, the engine has been properly maintained and runs great. 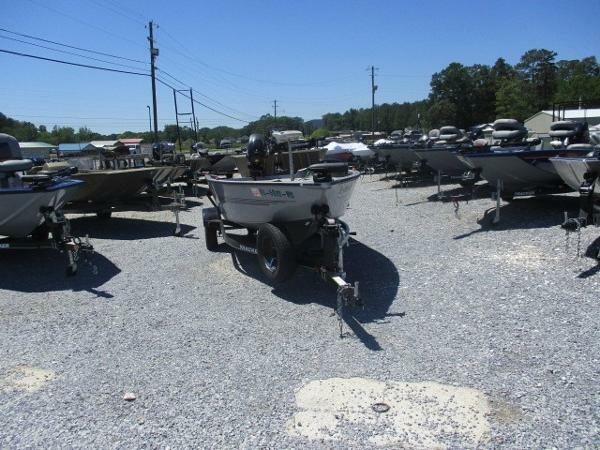 Stock #159099 This boat is in Fabulous condition, ready to ride, and will take you right to that favorite fishing hole of yours! 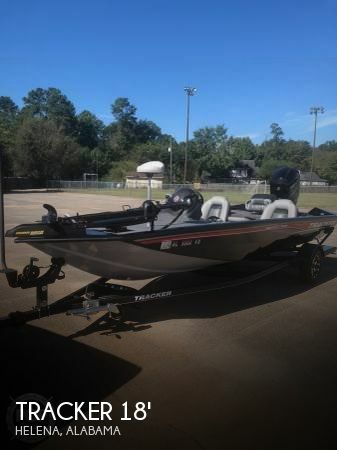 If you are in the market for an aluminum fish boat, look no further than this 2008 Bass Tracker Pro Pro-Team 190 TX 30th Anniversary Edition, just reduced to $13,100 (offers encouraged). 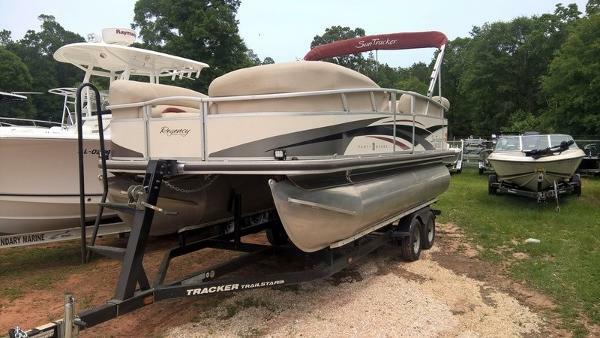 This boat is located in Ashville, Alabama and is in great condition. She is also equipped with a Mercury engine. Reason for selling is not using. 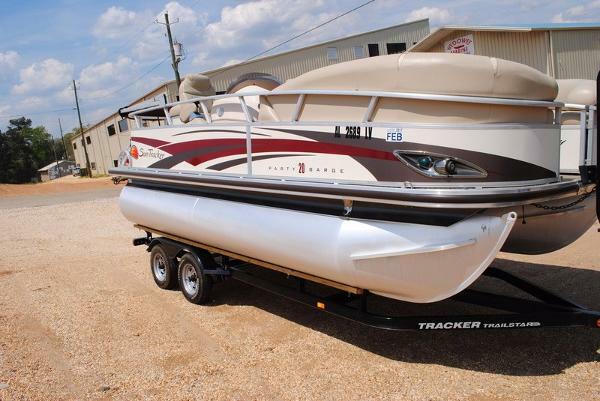 2009 Sun Tracker PARTY BARGE 190 Classic Series 2009 SUNTRACKER 190 WITH MERCURY 50ELPTO CLASSIC AND DRIVE ON TRAILER...GREAT CONDITION..ONE OWNER.... At just over 19 feet, our most compact pontoonthe SUN TRACKER PARTY BARGE 190 Classic Serieshas an entry-level, high-value price that gets you and Ôøthe famÔø onto the water and into the fun. 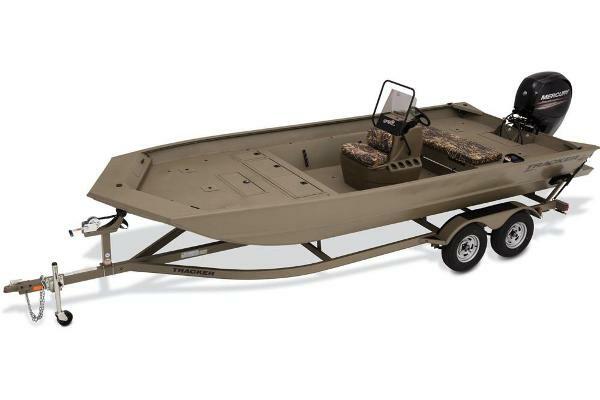 You get the quality, attention to detail and heritage of the SUN TRACKER name, with standard comfort features like bow mounted fishing chairs, handsome captain's bucket seat, aft "L" seating arrangement with underseat storage, drink holders, generous under-seat storage, color-keyed Bimini top, extended motor pod with all-aluminum box-beam transom, through-bolted 7-ply pressure-treated deck, and Mercury outboard power. 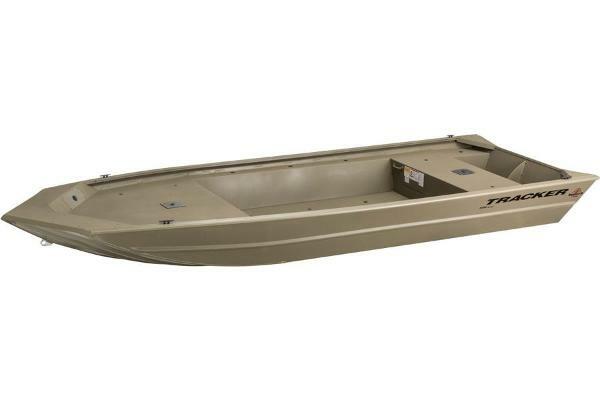 So easy to maneuver and own, you can get yourself into one today.